could post-surgery CONFUSION be an EARLY SIGN OF ALZHEIMER'S disease? Patients experiencing confusion after joint replacement surgery may be in the early stages of Alzheimer’s disease, according to the latest study led by Queen's University researchers. Sudden confusion known as delirium is seen in approximately one in six people after planned hip and knee replacement surgery. People who develop delirium following surgery are thought to be more likely to develop dementia in the future. A new study from researchers at Queen’s, the Belfast Health and Social Care Trust and University College London shows delirium after surgery is more likely in people who have a toxic form of a protein called amyloid, known to be involved in Alzheimer’s disease – a common cause of dementia. The study was led by researchers at Queen’s and the University College London, and was made possible by philanthropic funding from Dr Brian Cheung, via the Siew Keok Chin Scholarship and by charitable donations to Queen’s and the Belfast Trust. It was also supported by the Belfast Arthroplasty Research Trust. The findings raise the possibility that delirium during recovery from surgery could be due to early stage Alzheimer’s disease. In the initial stages of Alzheimer’s, the level of amyloid b42 protein (Ab42) in the cerebrospinal fluid (CSF) declines as the protein moves from the fluid into the brain where it accumulates as plaques. These changes to CSF Ab42 happen a decade or more before the onset of symptoms of the disease. To study the association between CSF Ab42 and delirium, the research team followed 282 patients aged 65 years and over without a prior diagnosis of dementia, admitted to hospital for planned hip and knee replacement surgery. Cerebrospinal fluid was sampled from patients and analysed in the Leonard Wolfson Experimental Neurology Centre, in University College London, for Ab42 protein. After surgery patients were tested for delirium every day before they were discharged from hospital. The researchers found patients who had low levels of CSF Ab42 were more likely to develop delirium after their operations than patients who had normal patterns of CSF Ab42, suggesting a link between very early Alzheimer’s and delirium after surgery. Not all patients in the study with low levels of CSF Ab42 became delirious. Some with normal readings still showed signs of confusion, suggesting Ab42 in the brain is a risk factor for, and possible predictor of, post-surgical delirium, rather than an absolute cause. The study is the first to show an association between Ab42 in cerebrospinal fluid and cases of delirium in a group of patients undergoing elective, or planned, hip and knee surgery. According to the researchers, people with pre-symptomatic changes in protein levels typically associated with Alzheimer’s may be more likely to develop delirium after surgery because their brains are more vulnerable to the stressors involved with operating, including drugs, pain and inflammation. Professor Jonathan Schott, Professor at the Institute of Neurology, University College London added: “This study provides evidence that the presence of Alzheimer related proteins in the brain may predispose to post-operative confusion. 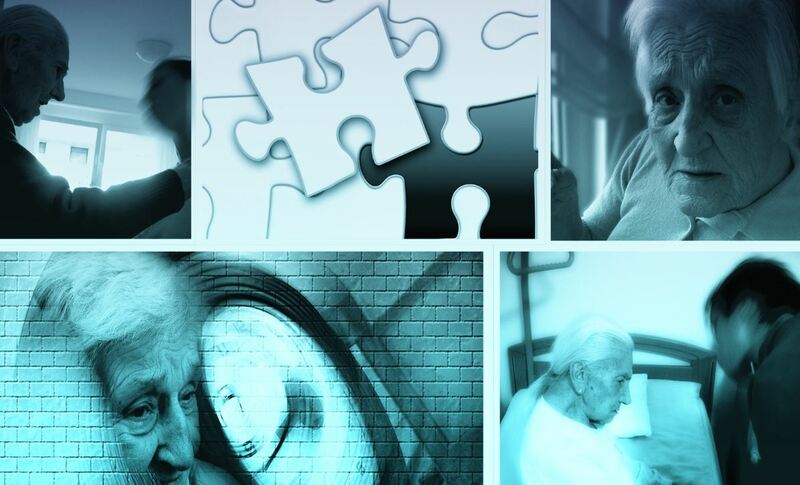 More research is needed to achieve a better understanding of both the link between delirium and dementia, so that medical professionals can help reduce the risk of delirium for patients undergoing surgery, and best advise and follow them up after surgery. The researchers say people will be invited into research studies that follow participants for several years after surgery to see what difference, if any, developing delirium in the few days after surgery makes in the longer term. Media inquiries to Jemma Greenlees at Queen's Communications Office on tel: +44 (0)28 9097 3087.